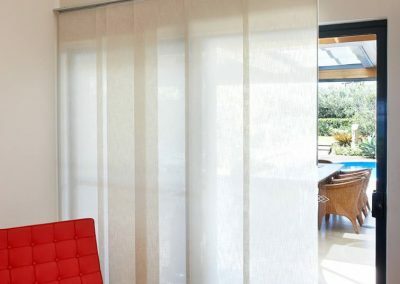 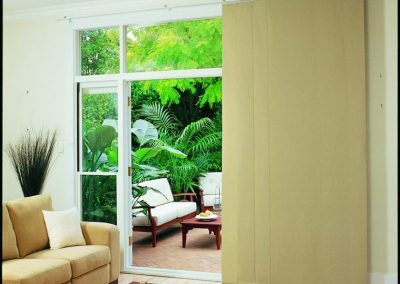 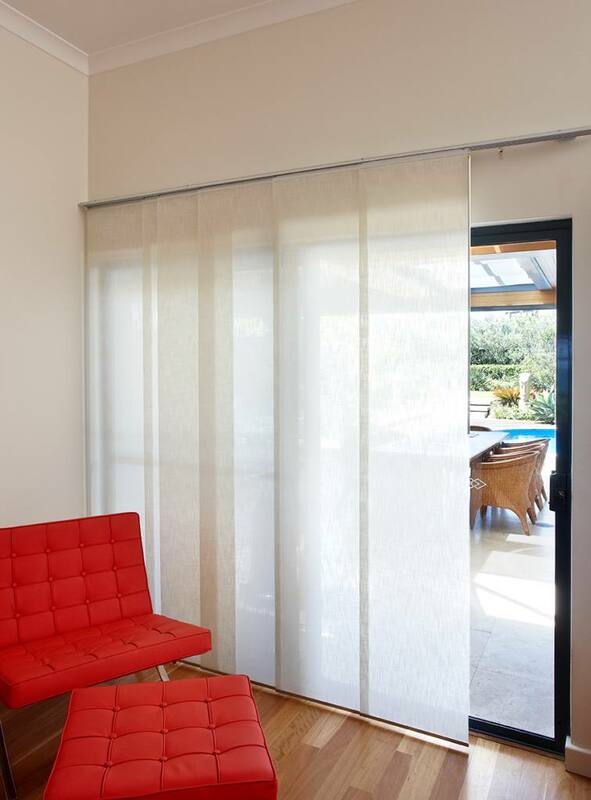 Perhaps the most contemporary blind style in our range, our Panel Glide Blinds are ideal for large windows and doors, as well as bi-fold and French doors. 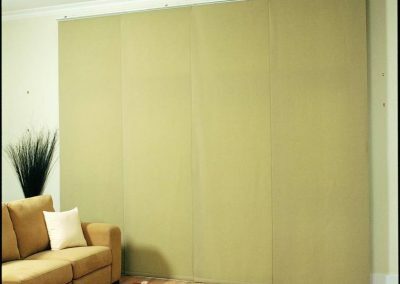 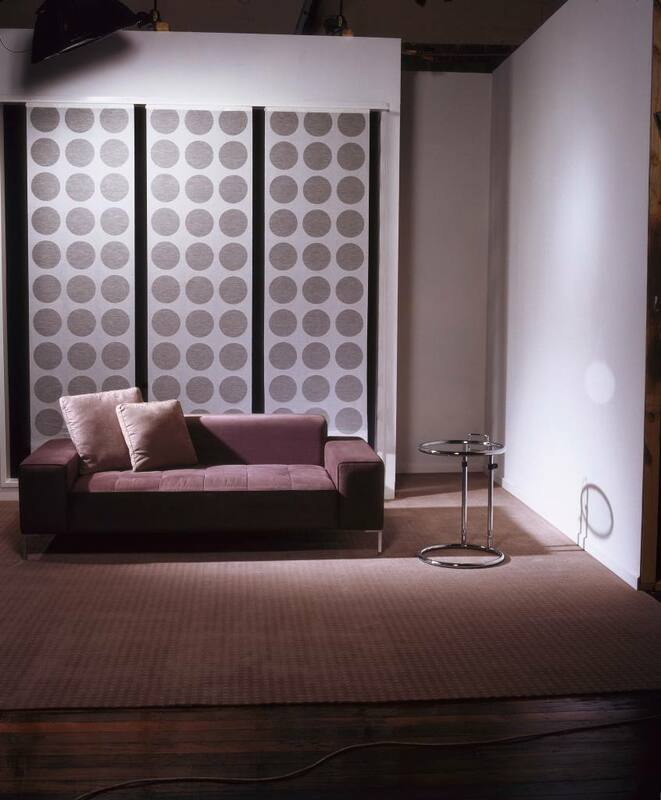 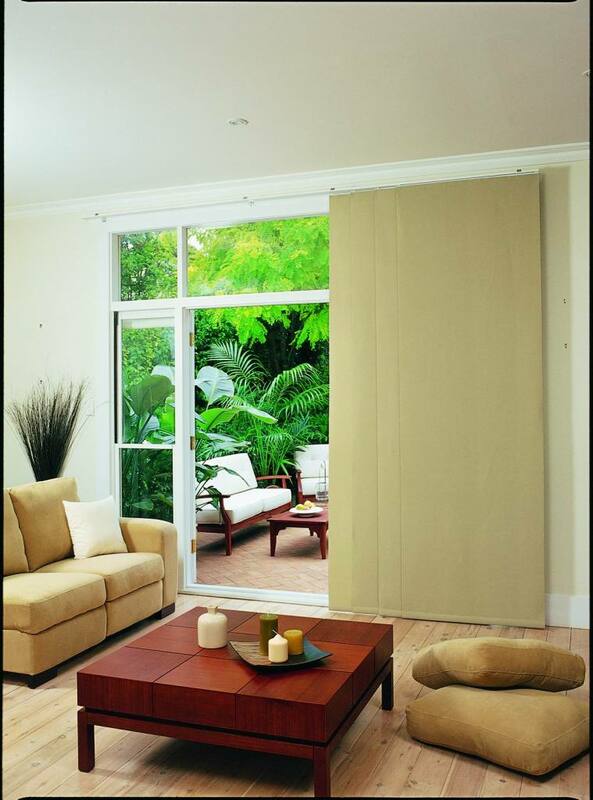 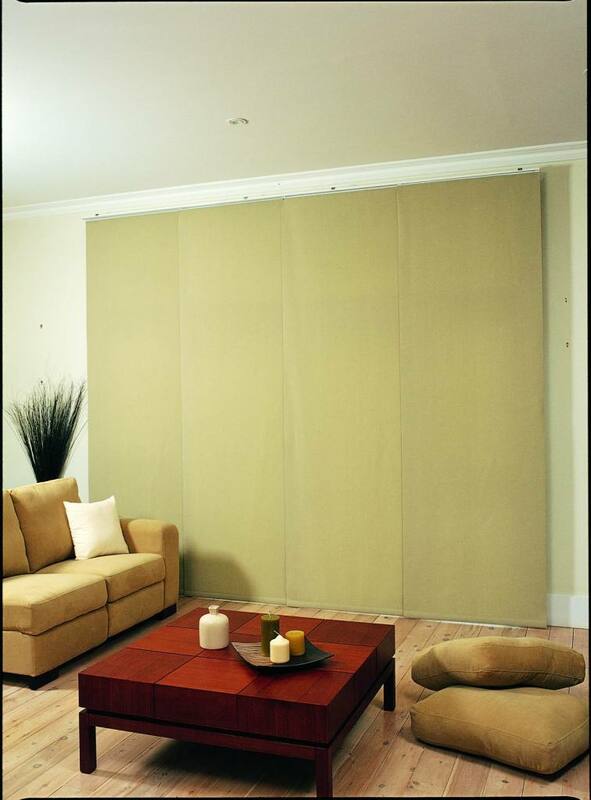 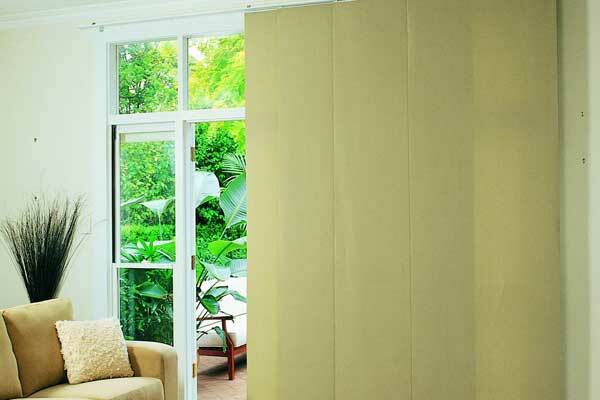 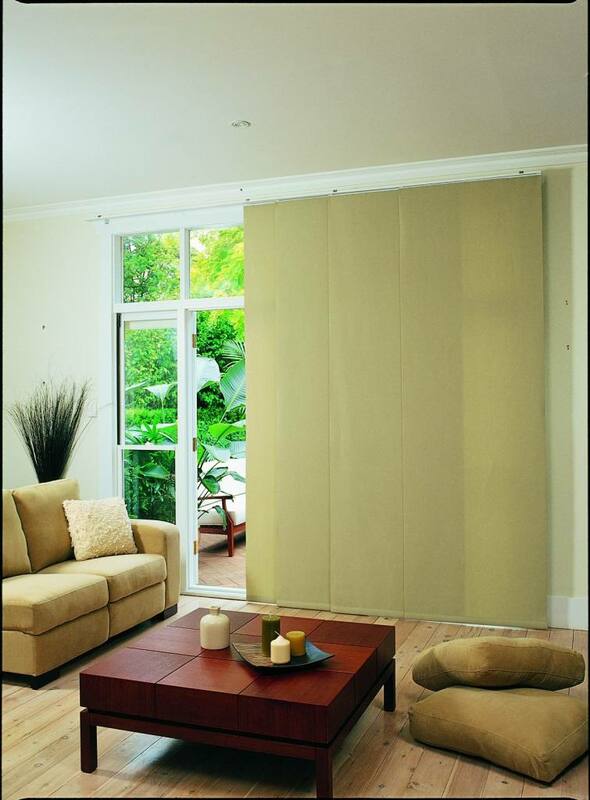 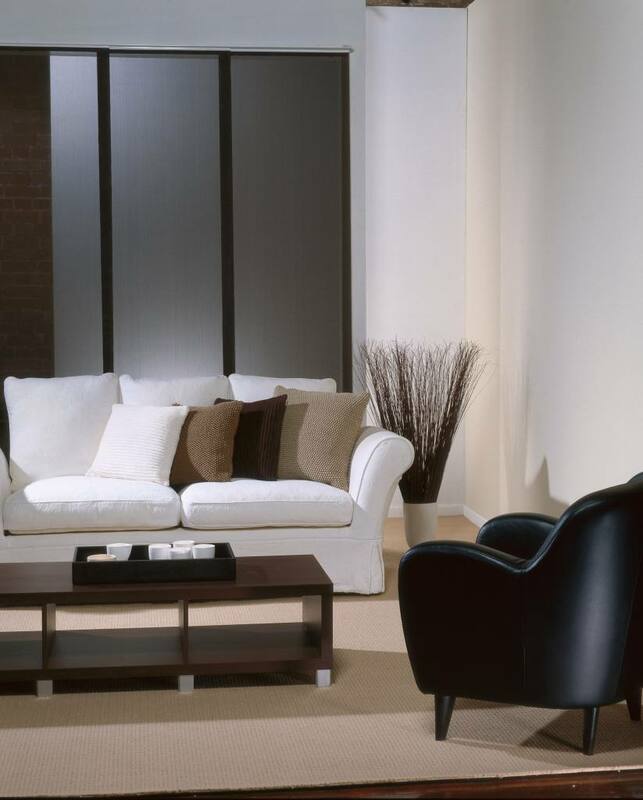 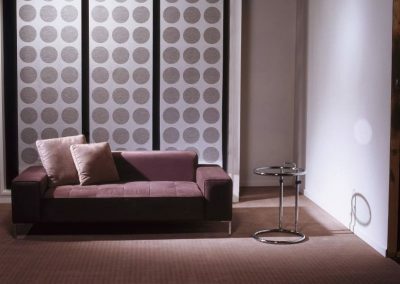 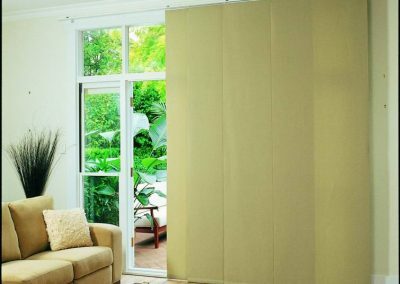 A convenient wand operation allows the panels to glide effortlessly to one or both sides. 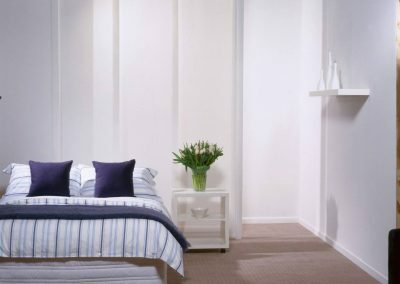 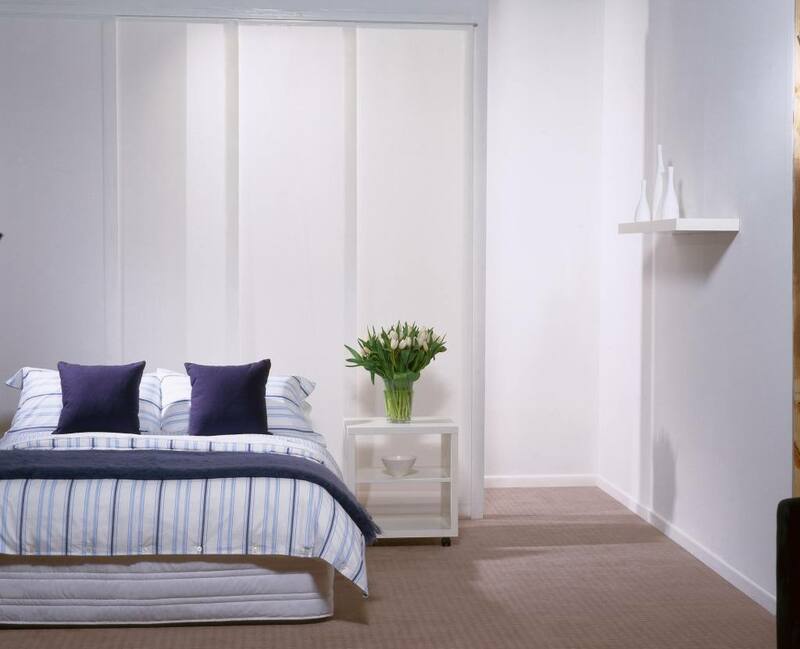 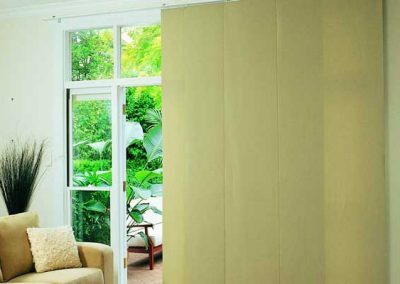 Available in a vast array of fabric colours and textures, our Panel Glide Blinds can be used in combination with Rollers and Verticals.